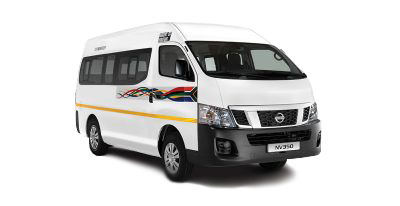 Highly versatile and functional, the new Nissan NP200 range picks up where its predecessor left off and brings a youthful energy to the Nissan commercial vehicle range. 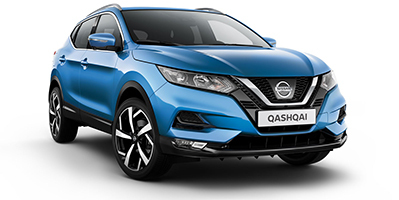 As with the rest of the Nissan commercial vehicle range, the NP200 range offers the highest level of reliability and durability, in conjunction with the lowest possible levels of overall running and repair costs. The NP200 is not without innovation. The high quality aesthetical appeal offers you the luxury and styling of a passenger vehicle whilst ensuring that the practicality and versatility that is consistent with a bakkie is not compromised. The stylish NP200 interior is open and inviting, and offers an array of interior comfort features. The NP200 boasts the biggest interior cabin space in its class with an additional storage area (300l) behind the seats. Everyday items are within easy reach and the storage areas are logically arranged. Extensive storage capacity includes glove box, door bins and drink holders under the central console as well as storage space behind the seat for your weekend getaways. 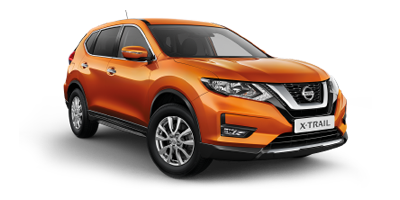 High quality trim is smart and inviting and the impressive levels of equipment and instrumentation combine comfort with safety and performance, making every drive an effortless experience. 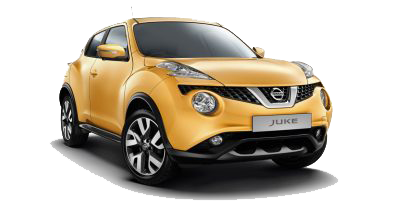 Driver-friendly technology includes an air-conditioner, power steering, audio system and central locking. 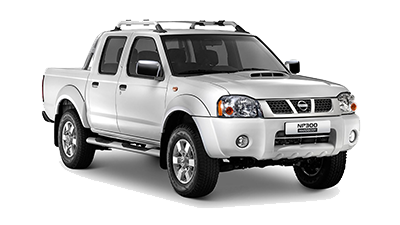 The sleek exterior styling of the Nissan NP200 projects a no-nonsense attitude. It effortlessly, brings together practical ruggedness and modern flair. Besides being a smart business investment, this multi-talented bakkie is also a stylish statement on a night out on the town. And on weekends, you have a robust bakkie that will take your leisure activities in its stride. 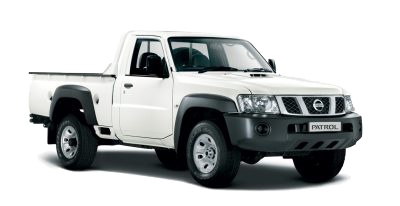 As if all of that wasn’t enough, the Nissan NP200 also has the longest loadbody in its class: 1807mm. 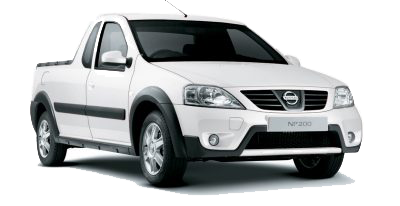 So, if you’re looking at a smart investment and hardworking muscle, the Nissan NP200 gets the job done. Pulling away with an economical and fuel-efficient 1.6 litre engine (8V, 16V) and 1.5dCi engine, the NP200 has the biggest payload in its segment – 800kg*. It also has the biggest loadbox volume in the segment – 1.25m3 which also comes rubberized as a standard feature. 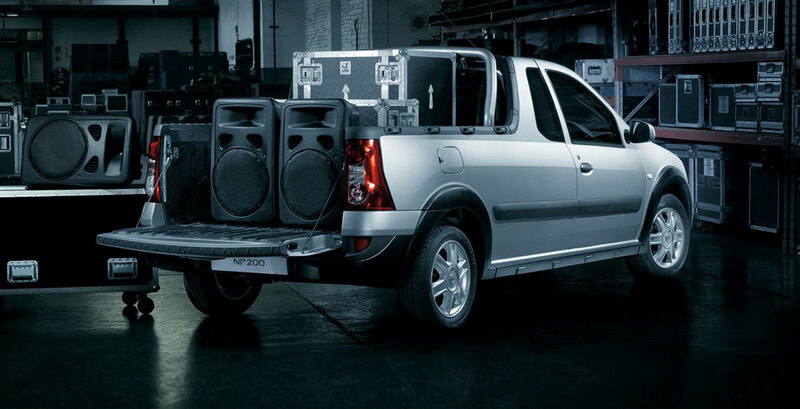 “Bring it on “is the new attitude of the Nissan NP200 bakkie. Its class–leading payload (800 KG) and load box dimensions together with its fuel-efficient 1.6 litre petrol and 1.5 dCi engines put this bakkie way ahead of the pack. 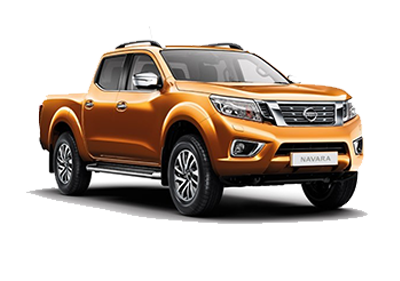 And now with air conditioning, ABS and dual airbags even on entry grade models, the Nissan NP200 range offers the highest level of safety in its class – the perfect solution for your business and leisure needs. 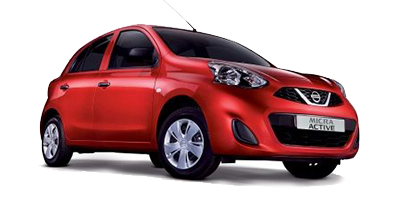 Built to the highest specifications, the Nissan NP200 doesn’t compromise on your safety. Crumple zones are engineered around impact resistance while the engine compartment is designed to stack up in frontal impact collisions. The restraint system comprises of 3-point seatbelts, impact-absorbent materials underfoot in the dashboard, and the doors provide hip and lower limb protection. The Anti-lock Braking System (ABS) and Electronic Brake force Distribution (EBD) prevents the wheels from locking, so you can still steer round the obstruction with ease. 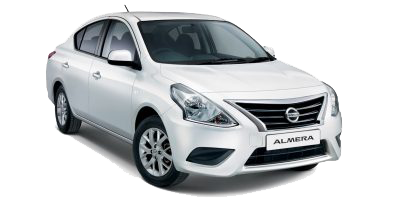 The Nissan NP200 SE models come standard with dual airbags and driver airbag is standard on S models. 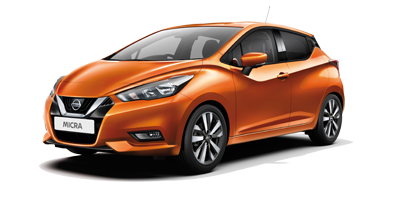 The NP200 also comes standard with Nissan’s Microdot Anti-theft technology. So, if you’re looking for a practical workhorse or a vehicle for leisure pursuits, you will undoubtedly be impressed by the NP200’s versatility and uncompromising robustness.